- 13 or 14 mm Socket. i happened to use a 14 mm. - Phillips Screw driver or 10 mm socket. 1. First thing to do is open your hood and inspect your oil. you can do this by taking out the dipstick and looking at the end. if the oil is black, its a good thing your changing your oil! 2. 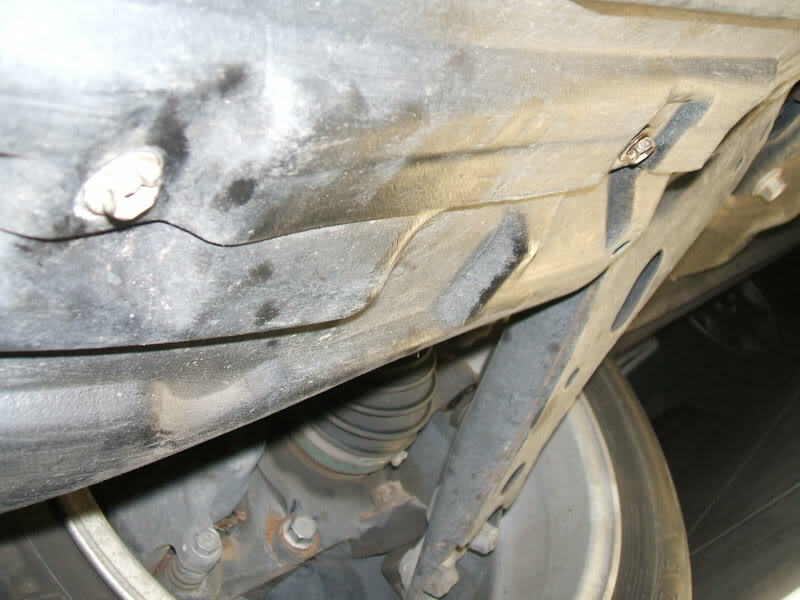 Make sure no one is around the beautiful car and place the jack on the metal area between the front two tires… its usually scraped from normal driving. 3. Place one jack stand on the passenger side and one on the driver side for support incase the jack fails and drops the car. 4. Now that your car is up and secure you have to take off the plastic cover . it usually has 2 screws and one plastic locking thing. These are the two metal screws, you can use a philips screwdriver to open them… or use a 12mm socket. 5. 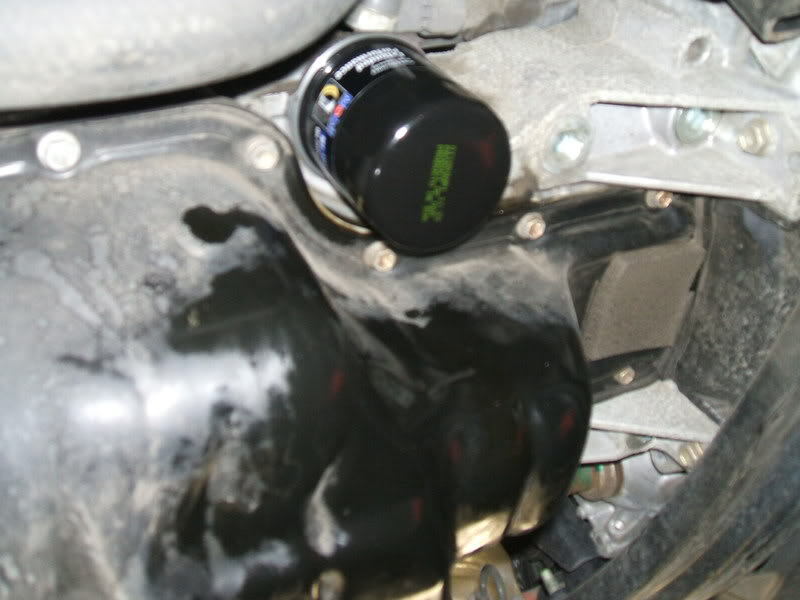 Now you are able to see your oil filter and oil drain plug. and your oil filter is on the opposite side of your oil pan. 7. 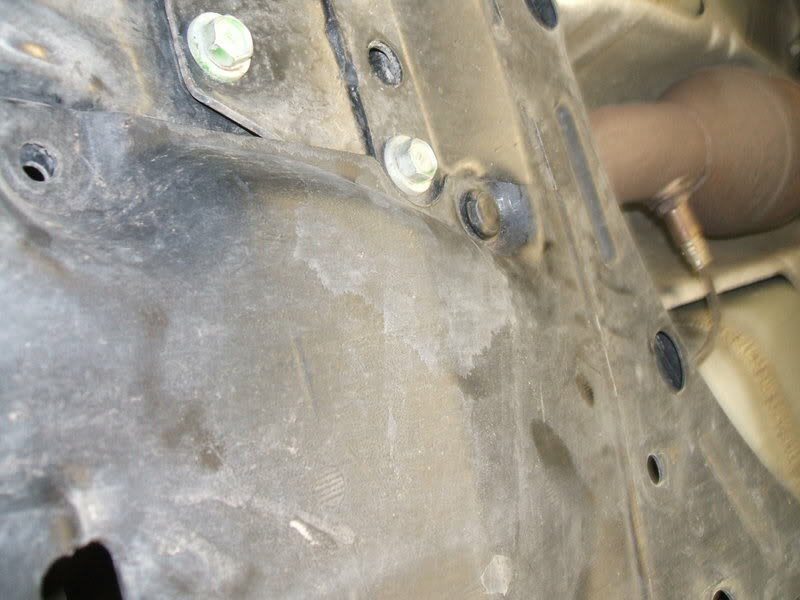 Slowly unbolt your oil drain plug with a ratchet and 13 or 14 mm socket and let the oil drain out. 8. 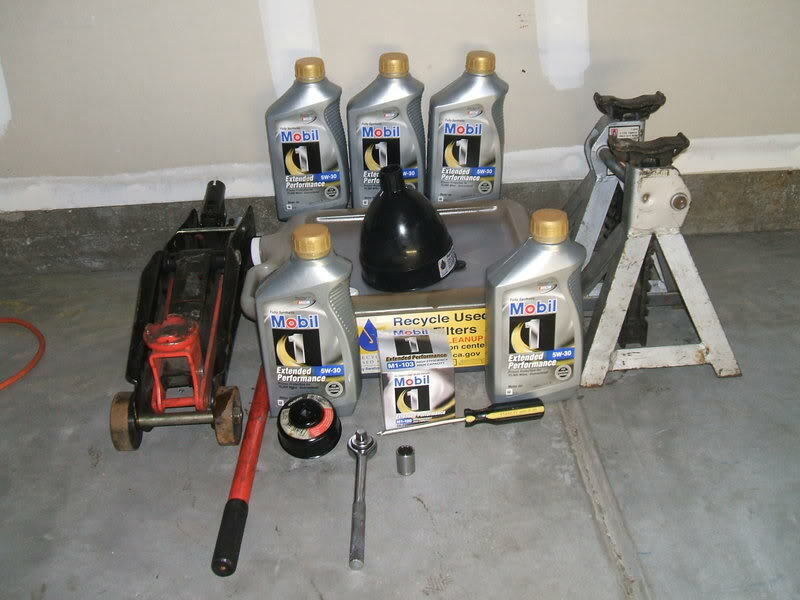 When your oil is completely drained you can now plug it back up using the same tools you took it off with. 9. Move the oil drain pan under the oil filter.. Secure the oil filter cap wrench to your oil filter and use your ratchet and plug it in the oil filter cap wrench and slowly remove the oil filter. The filter oil should be leaking out now. and let it drain completely. 10. Take out your new oil filter and open one quart of oil. 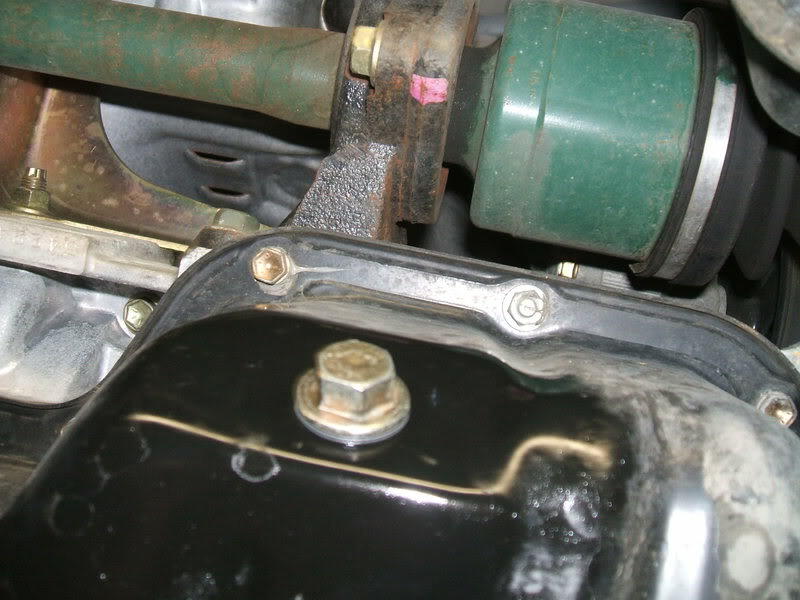 Apply a very thin layer of your new oil to the rubber gasket on the oil filter. 11. Tighten your new oil filter with the tools you used to take your old one off. It should be hand tightened and then with the tools tighten it just slightly more. 12. Crawl out from under your car and open the hood again. Remove the oil cap and make sure your funnel is clean. 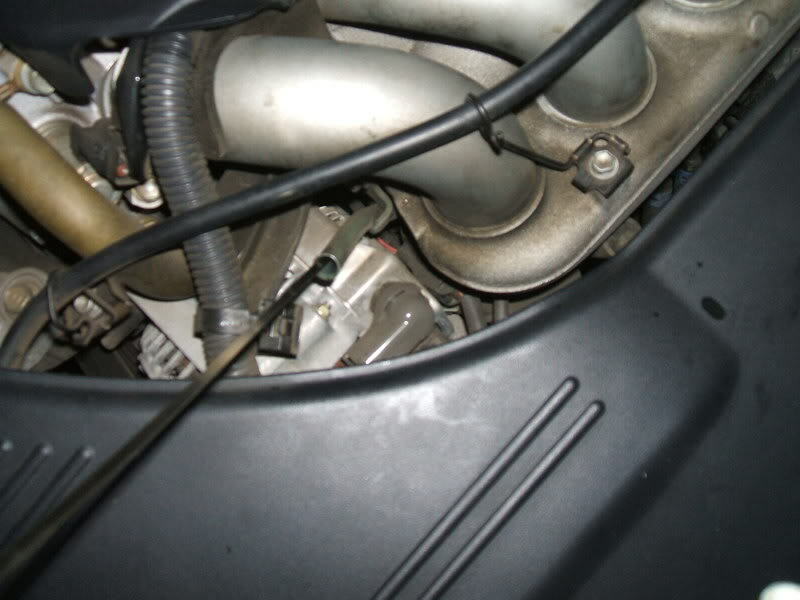 When your funnel is clean put the tip of the funnel in engine. 13. 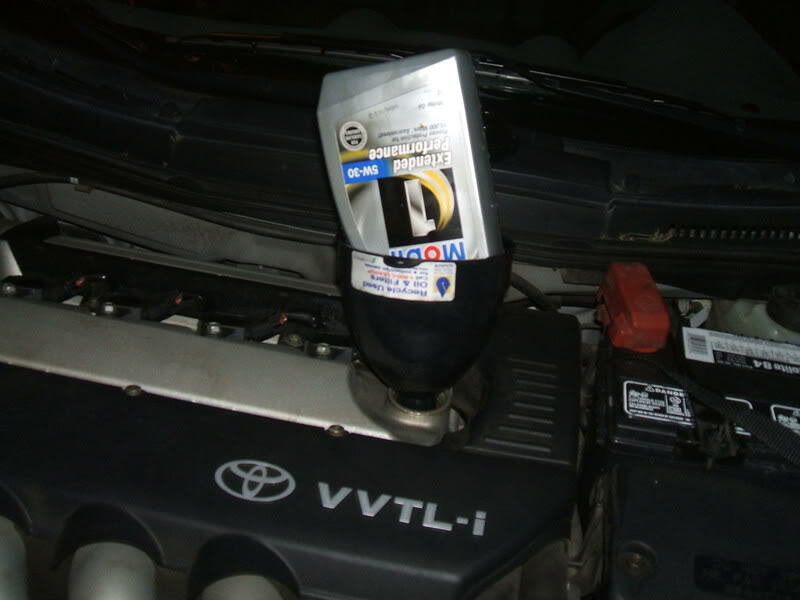 Add one quart at a time and monitor your dipstick to see what level your oil is at. 14. Keep adding a quart until its at the appropriate level on your dipstick… remember to wait alitle for the oil to settle to make sure the oil level on the dipstick is accurate. 15. 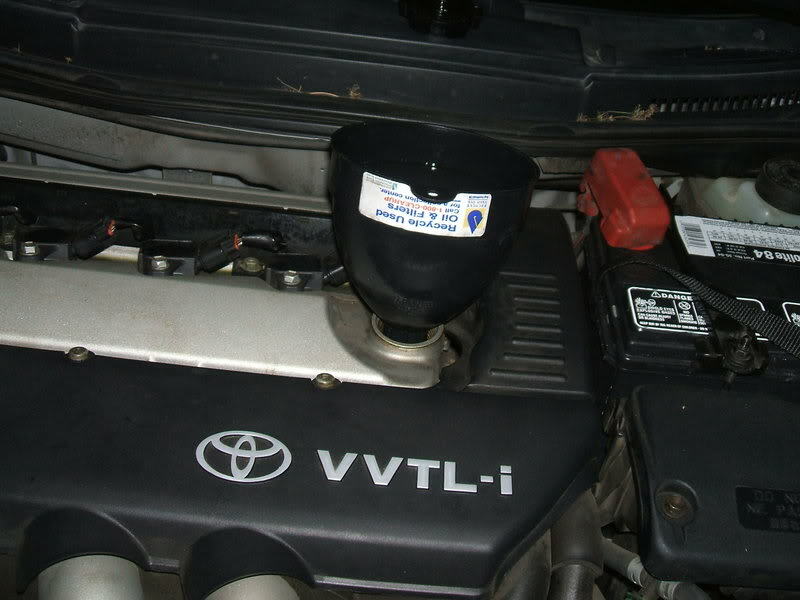 When the oil is all set and the correct level of oil is shown on the dipstick, Close the oil cap and make sure your dipstick is inside the metal hole and let the car sit for a minute or two to absorb the oil and start the car. 16. 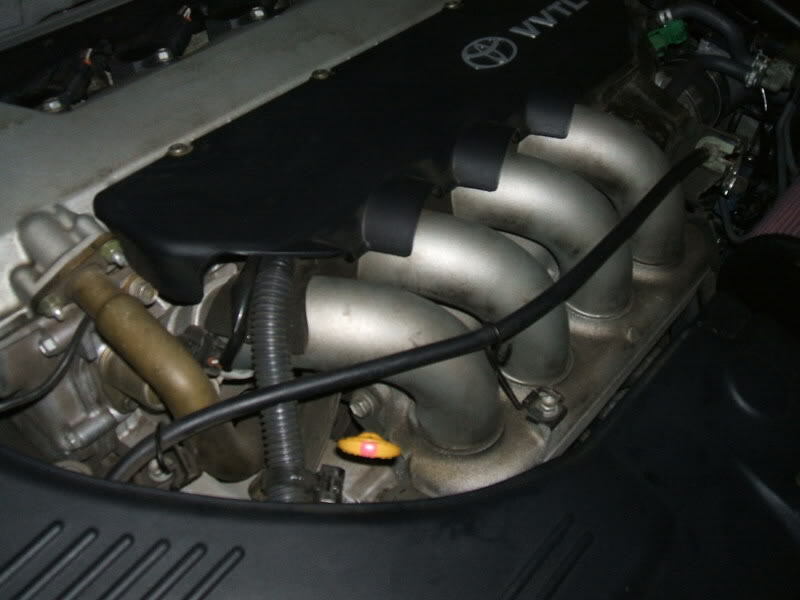 Let the beautiful celica idle for about 3 minutes and check under the car for any leaks. 17 . 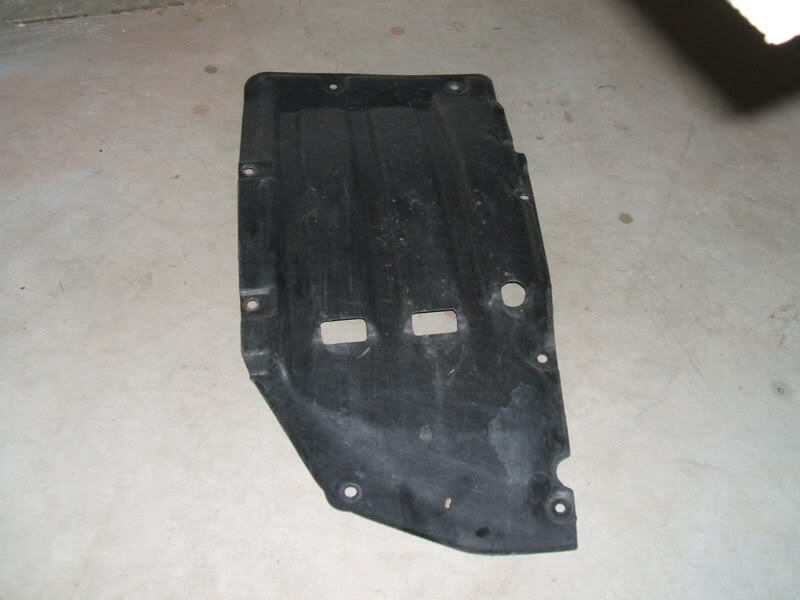 If no leaks are found re install the plastic tray you removed in step 4. 18. 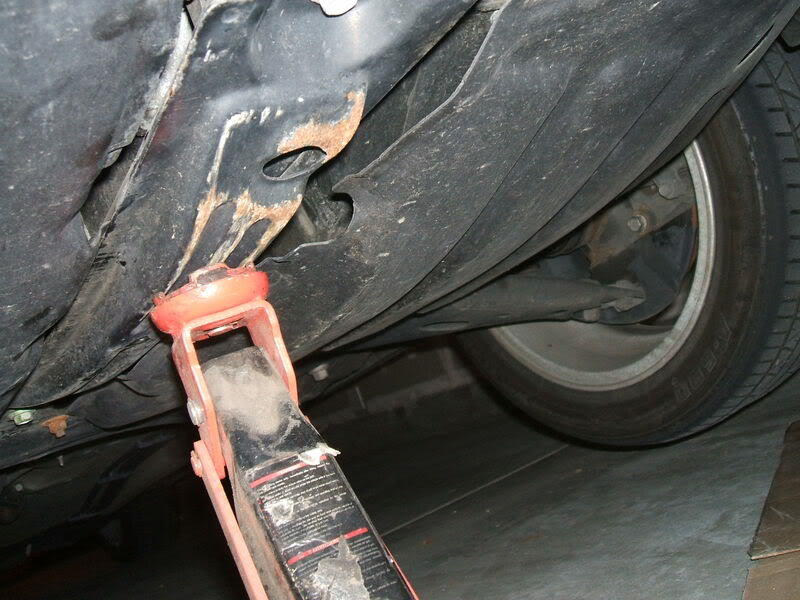 Remove both the passenger jackstand and driver stack stand and make sure there is no one close to the car and slowly lower the beautiful celica down . 19. Take your fresh Celica out for a test drive and if everything is set then your good to go! 20. Now heres the worst step … clean up all of the mess you mae and put back the materials you used and recycle your used oil!